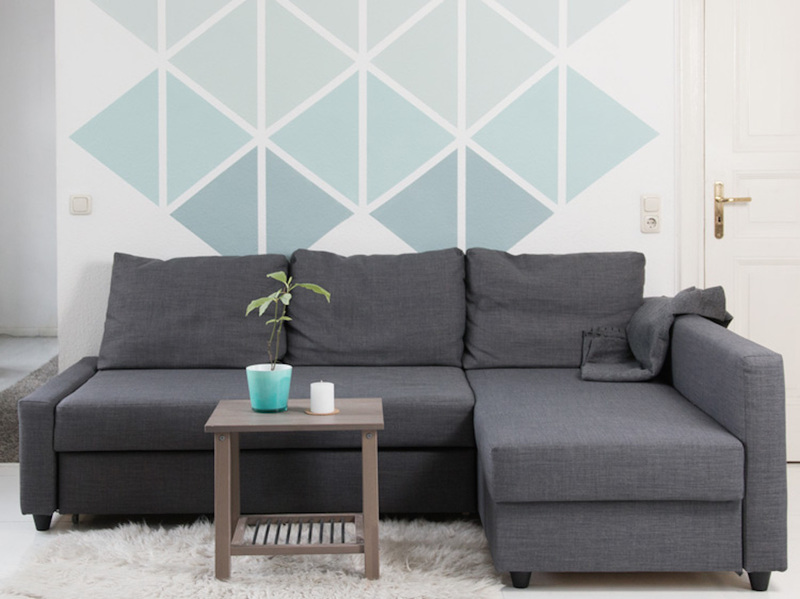 Have you always wanted to dress your walls for cheap but could never trust your hands to produce something you would be satisfied with? Even with the long list creative ideas, have you never been able to translate it into physical art because you lack the skill or are simply too busy for complicated designs? 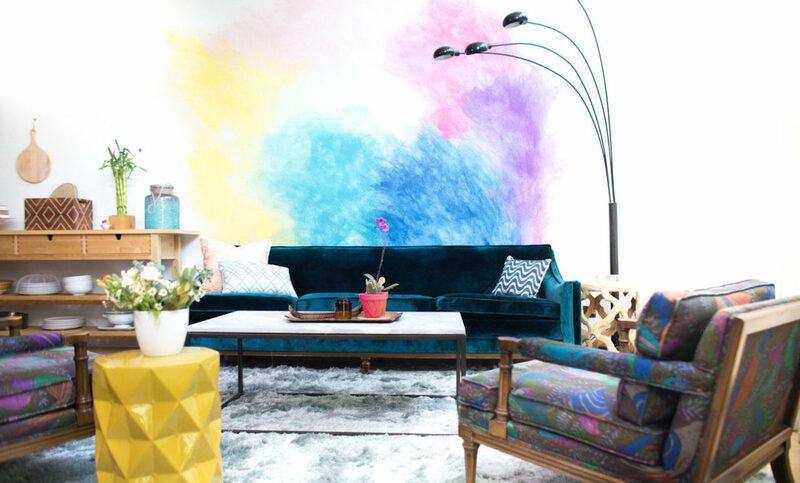 Here are 5 wall mural designs for those who lack time and creative talent! To achieve this faded look, thin out the paint with glaze. Armed with a paint filled spray bottle in one hand and a rag in the other, dab and blend in a circular motion after each spray of paint. Remember to pick colours that mix well together so you do not end up with shades of brown! 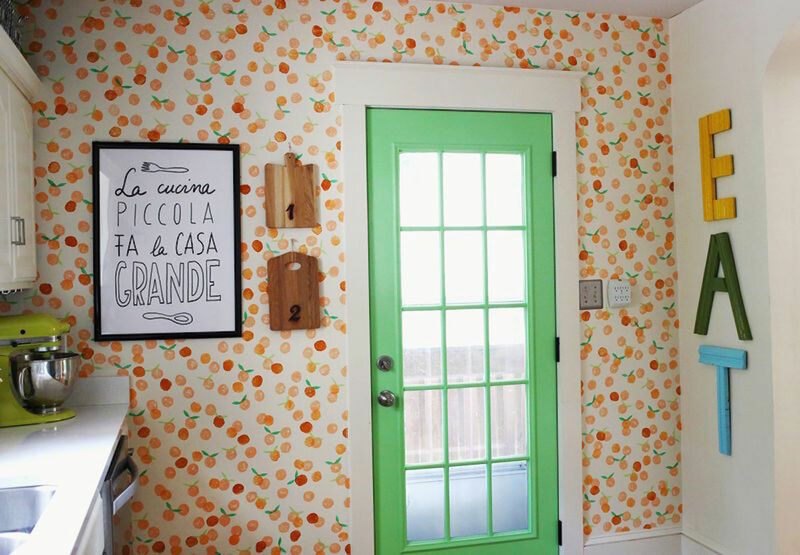 Cut out stencils of your favourite design using coloured paper and tape them against the wall. Nail along the border of the stencil and remove your paper. 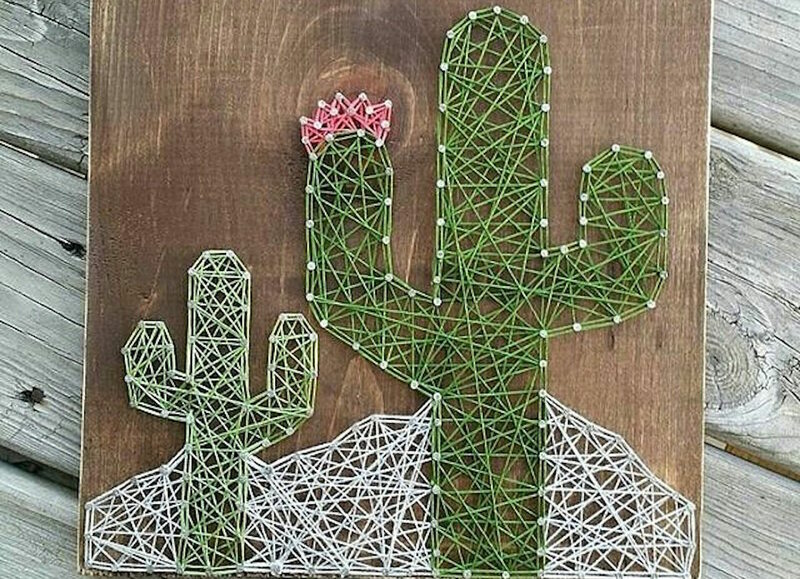 Run the string around the border a few times before moving onto fill out the shape. 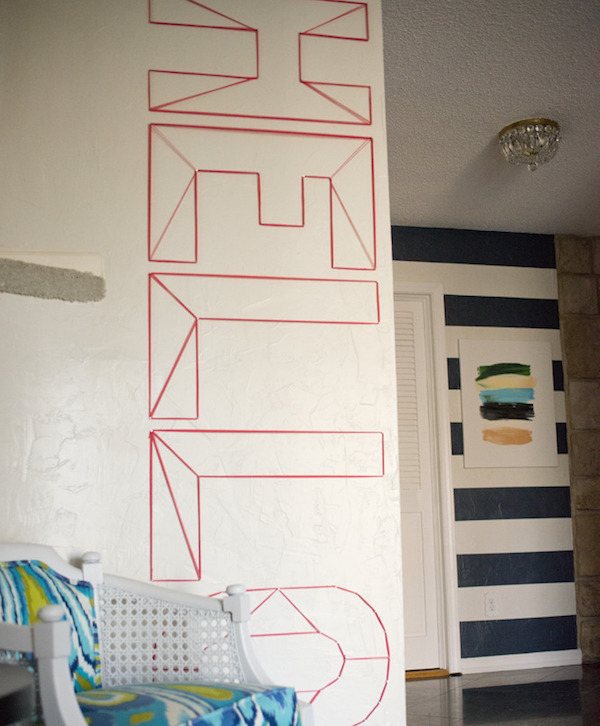 Use wall safe tape to outline your designs without ruining the paint job. Before filling out the design, mark out each shape with a dab of colour to avoid confusion later on. To prevent the paint from seeping, remove the tape before the wall dries completely! Stamps can be easily made by cutting out the shapes on cardboard. Attach an extra piece of cardboard at the back to create a handle. Committing to one design on something as permanent as your bedroom wall can be intimidating. Picture frames and any wall fixtures are a great solution for the fickle minded. Adapt any wall mural design into frames, canvas or wooden planks and change your wall up easily, whenever you want.